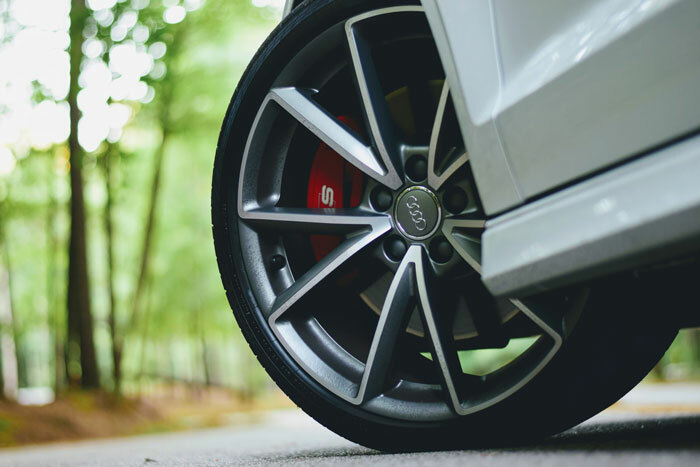 Upgrading your car’s wheels is one of the best decisions you can make for your vehicle. Wheels affect the function, safety and value of your car, so they should be as high-quality as possible. And how do you ensure that your wheels match your style and improve the maneuverability of your car? With a set of custom rims, of course. If you’re looking to buy custom rims, there are plenty of options available. 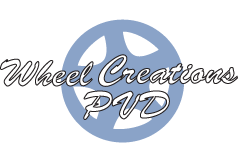 However, few providers supply the durable, high-quality wheels that we’ve perfected at Wheel Creations PVD. If you’re shopping for rims in Los Angeles, there’s no better place to look than Wheel Creations PVD. Wheel Creations PVD has been providing custom rims in Los Angeles since 1985. In over 33 years of business, we’ve served auto specialty shops, dealerships, independent tires shops, and individual car owners, all the while adapting and perfecting our chroming process to ensure top-notch custom wheels. In 2005, we recognized the superior quality of PVD chrome. Quickly making the switch from traditional chrome plating to PVD chroming, we became leaders and experts in the PVD chrome coating process. Since our inception, we’ve been committed to meeting your needs for reliable wheels by supplying high-quality products that you can rely on. As our name suggest, our Los Angeles rims are made exclusively using PVD chrome coating. Short for Physical Vapor Deposition, PVD chroming increases the durability of your wheels by protecting against corrosion and other forms of damage. While it provides the shiny, high-end look of traditional chrome plating, PVD is much more resistant to the pitting and peeling that plagues traditional chroming. It’s also significantly lighter than a traditional chrome plating, which leads to increased fuel efficiency. At Wheel Creations PVD, we’ve perfected the PVD chroming of our rims in our Los Angeles-based facility. We start with a powder-coated primer that’s carefully applied to the wheels. Then, we apply a mixture of chrome in a PVD vacuum chamber. The finishing touch is a clear coat of acrylic that further protects the wheels. Our painstaking process guarantees maximum durability for your wheels, ensuring that they can withstand the harshest of weather conditions. Not only is the process environmentally friendly, it also makes certain that your wheels can function effectively for years to come. While PVD chrome coating ultimately increases the resilience of your wheels, it can also be tailored to your specific needs. At Wheel Creations PVD, we provide various finishes for our Los Angeles-based rims, including black chrome, bright chrome, onyx chrome and a variety of other specialty colors. In addition, we offer a minimum four-year warranty for our chrome finishing, along with restoration services, should any damage occur. When you buy from Wheel Creations PVD, you can expect rims that far outlast any other custom wheels. If that’s exactly what you’re looking for, call us at (562) 381-2670 or email us at sales@wheelcreationspvd.com to get a quote on a brand new set of Los Angeles rims today.